It looks like Apple plans to launch its upcoming, often-rumoured iPad Mini 5 in the first half of 2019, according to a new report from Taiwanese publication DigiTimes. However, the new version of Apple’s smallest iPad will not be a full redesign of the tablet like some may have expected. Mac Otakara is reporting that the iPad Mini 5 will look nearly identical to the iPad Mini 4, citing conversations the blog has had with various accessory makers. Mac Otakara goes on to say that the iPad Mini 5 will feature the same dimensions as the iPad Mini 4, including its 7.9-inch display, 6.1mm thickness and disappointingly, even its sizable bezels. The new version of the table is also expected to still include a Lightning connector, 3.5mm headphones jack and Touch ID rather than Face ID. That said, the publication does say that its sources indicate the iPad Mini 5’s rear microphone will be repositioned to the center of the top of the tablet. 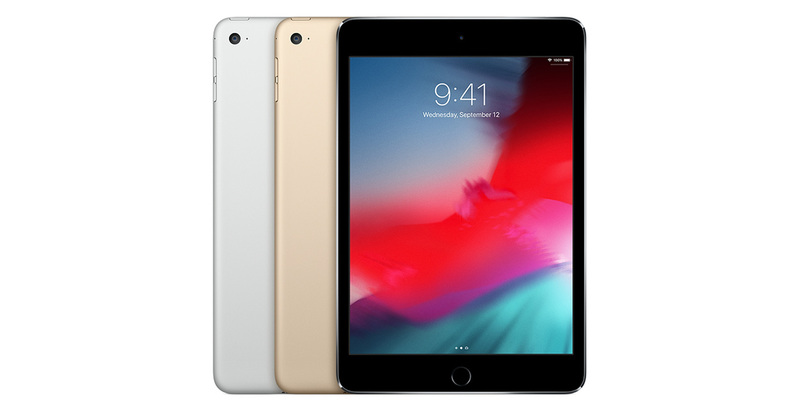 What remains unclear about the iPad Mini 5 is what processor the tablet will feature. It’s likely that the entry-level iPad will feature either the A10 Fusion chip included in the iPhone 7 and iPhone 7 Plus, or the A10X Fusion chip features in the 2017 iPad Pro and Apple TV 4K. Though the iPad Mini 4 was released way back in 2015, the tablet remains one of my favourite versions of the iPad. It’s great for playing games, particularly those that feature motion controls, and is compact enough that you could throw it into a backpack and not notice it’s there.